•	Immaculately renovated, abundance of character and charm. •	Iconic, high exposure location with enviable street presence. 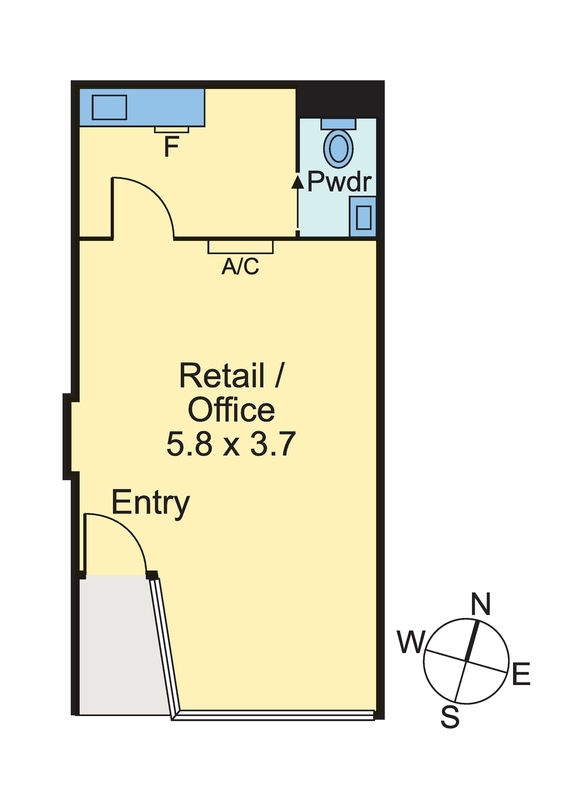 •	Versatile showroom layout plus kitchenette, store room and bathroom. •	Full height shop front window, heating and cooling, natural light. Unrivalled position in the heart exclusive shopping village, immediate access to Toorak Station, busses and trams. Capitalise on new clientele from the extensive “Toorak Park” development and lifestyle precinct. Surrounded by vibrant cafes, restaurants and popular boutiques that drive extremely high foot traffic from a diverse customer base.